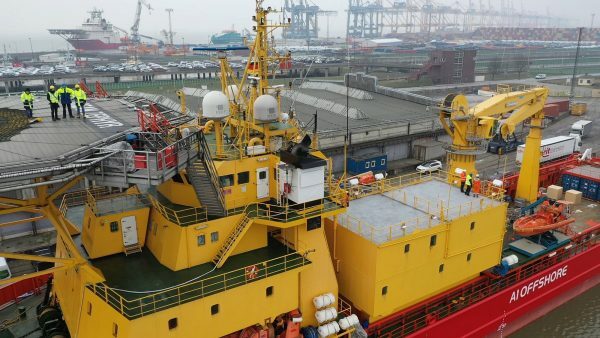 BREMEVERHAVEN, Germany—Scientists prepared on Jan. 24 to embark on an unprecedented, years-long mission to explore the Indian Ocean and document changes taking place beneath the waves that could affect billions of people in the surrounding region over the coming decades. The ambitious expedition will delve into one of the last major unexplored frontiers on the planet. Understanding the Indian Ocean’s ecosystem is important not just for the species that live in it, but also for an estimated 2.5 billion people at home in the region—from East Africa, the Arabian peninsula, South, and Southeast Asia. 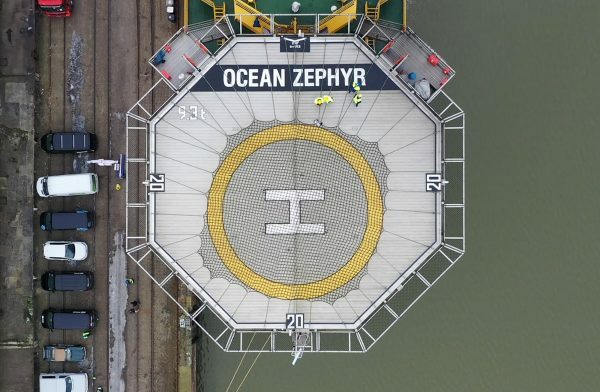 The Ocean Zephyr is preparing to leave Bremerhaven, Germany, on the first leg of trip. Researchers will spend seven weeks surveying underwater life, map the sea floor, and drop sensors to depths of up to 6,560 feet in the seas around the Seychelles. Little is known about the watery world below depths of 100 feet, which scientists from Britain and the Seychelles will be exploring with two crewed submarines and a remotely operated submersible in March and April. Ronny Jumeau, the Seychelles’ ambassador to the United Nations, said such research is vital to helping the island nation understand its vast ocean territory. While the country’s 115 islands together add up to just 176 square miles of land—about the same as San Antonio, Texas—its exclusive economic zone stretches to 540 million square miles of sea, an area almost the size of Alaska. Jumeau said the Seychelles aims to become a leader in the development of a “blue economy” that draws on the resources of the ocean. 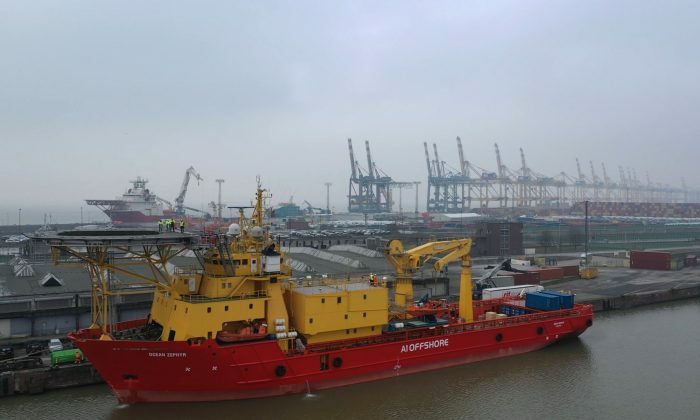 The archipelago relies on fishing and tourism, but has lately also been exploring the possibility of extracting oil and gas from beneath the sea floor. “Research expeditions such as the Nekton Mission are therefore vital to help us fill those gaps and better know our ocean space and marine resources to make wise decisions in planning the future of our blue economy,” Jumeau added. 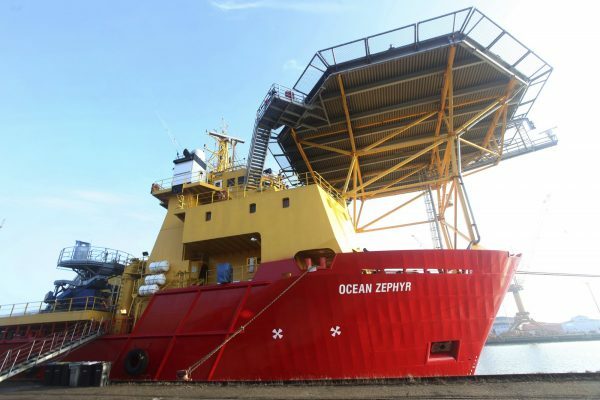 The Britain-based Nekton Mission will use submarines and sonar equipment to survey depths of up to 6,560 feet once the Ocean Zephyr reaches the Seychelles. (Stephen Barker/AP Photo)The mission’s principal scientist, Lucy Woodall of Oxford University, said the researchers expect to discover dozens of new species, from corals and sponges to larger creatures like types of dog-sharks.